Hamilton Water Palace has a range of swimming facilities as well as a gym and other leisure offerings. 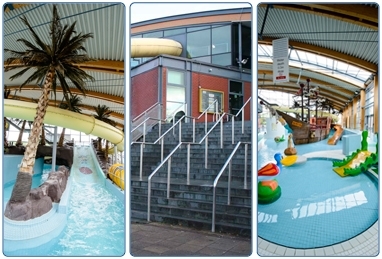 The centre has a 25m competition pool, a flume, a lazy river, a tyre slide and a children’s pool with a pirate ship and other interactive water features. 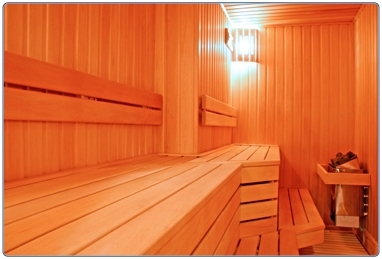 This 4-star facility also has a club gym, a fitness studio and a health suite.